Social media has become one of the top sources driving customers to a brand. However, managing multiple accounts can become distracting and time consuming. 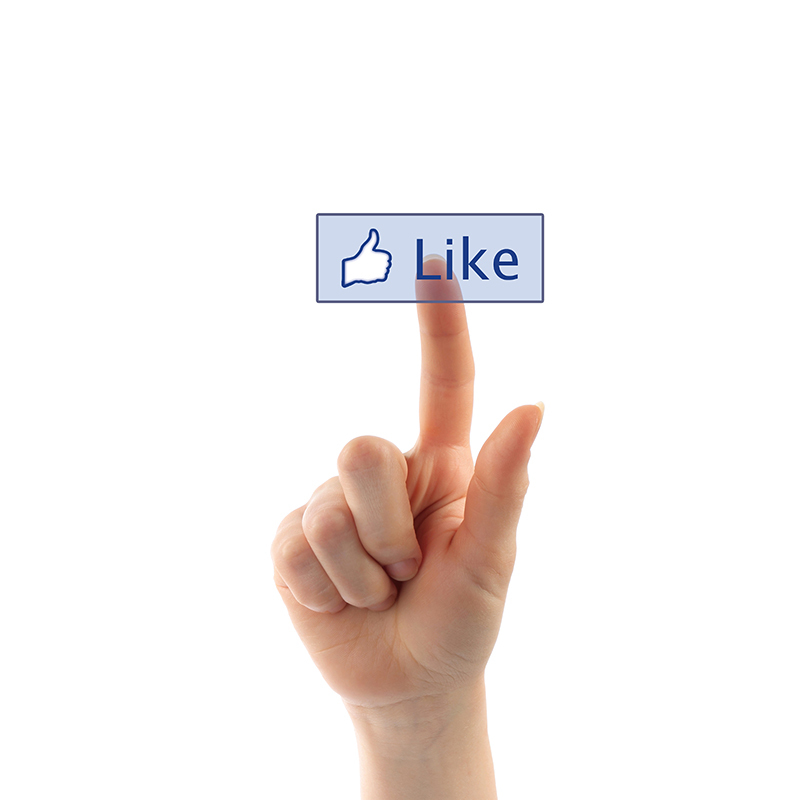 We provide social media campaigns and analysis driven results to measure customer growth. 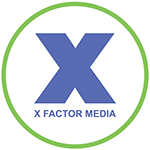 Grow your brands’ awareness and interact with your target audience, hands-free, as X Factor Digital Marketing provides all content and updates your social media accounts daily! •Creates and designs social media accounts for Twitter, YouTube, WordPress, Instagram, Facebook, Google+ and more! By offering an array of digital marketing services, our team will work to get you the greatest online presence possible-both physically and aesthetically.